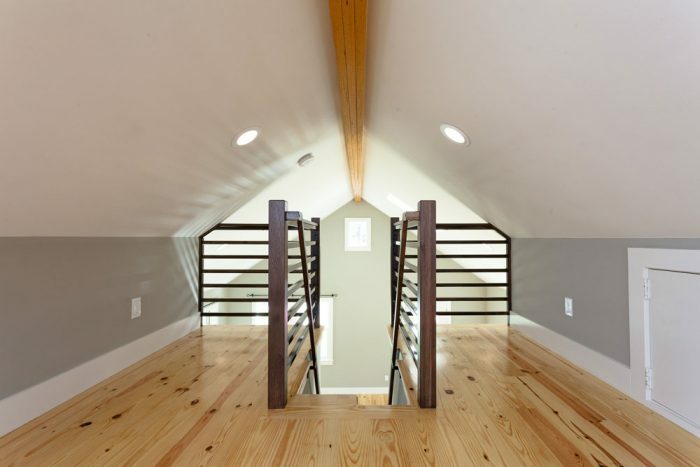 This architect-designed home, built as an Accessory Dwelling Unit next to an existing home, ticks all the boxes for maximum use of a smaller space. 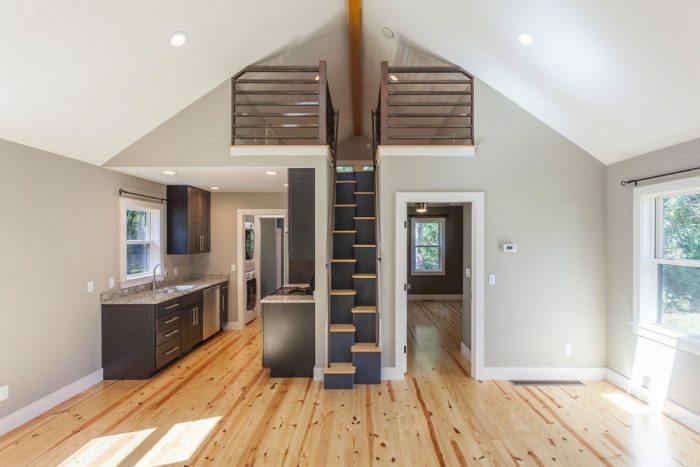 Cathedral ceilings, skylights, high quality windows and a loft accessible via an alternating tread stair make this compact cottage live large. 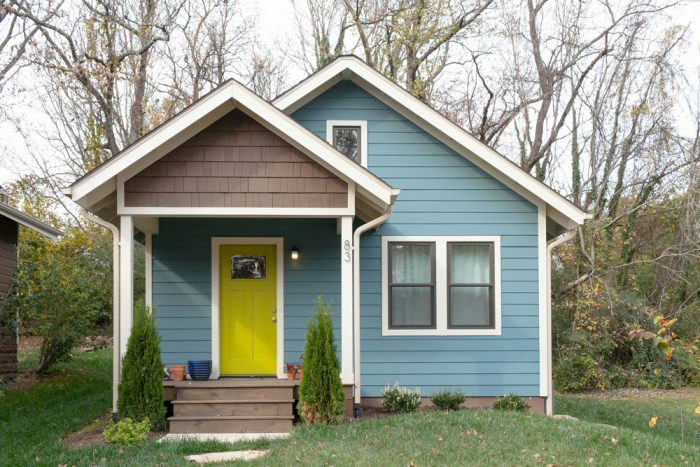 Design finishes include locally sourced pine floors, pocket doors, and bright, airy use of color. Careful attention to site placement makes it ideal for house guests or for long-term rental.